Digital Video! Corals and Sponges! Rare and Endangered Species! Flash Movies! Coral Closeups! Great Groupers! The e-ReefNews newsletter brings you stories and pictures twice a month. Click here to subscribe to this FREE e-mail newsletter. 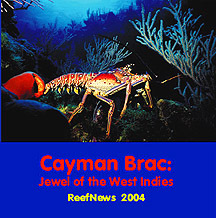 Copyright © 2001-2006 ReefNews, Inc. Need quick info about ReefNews? 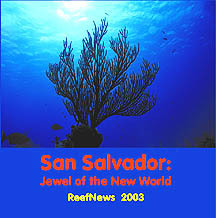 Write to Info@ReefNews.com. Problems with the website? 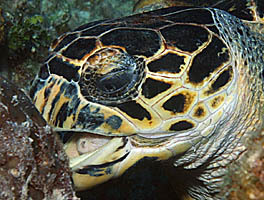 Write to WebMaster@ReefNews.com.